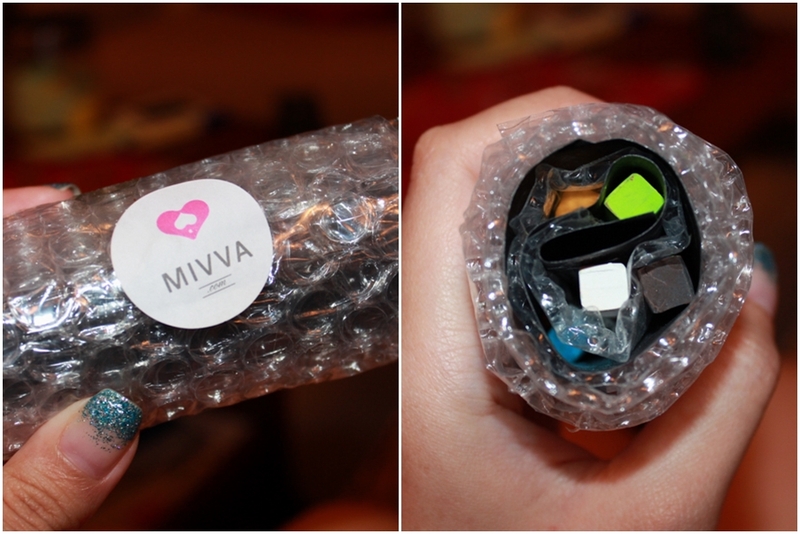 I saw my friend had a different MIVVA box and according to her the one that I received is the new design. 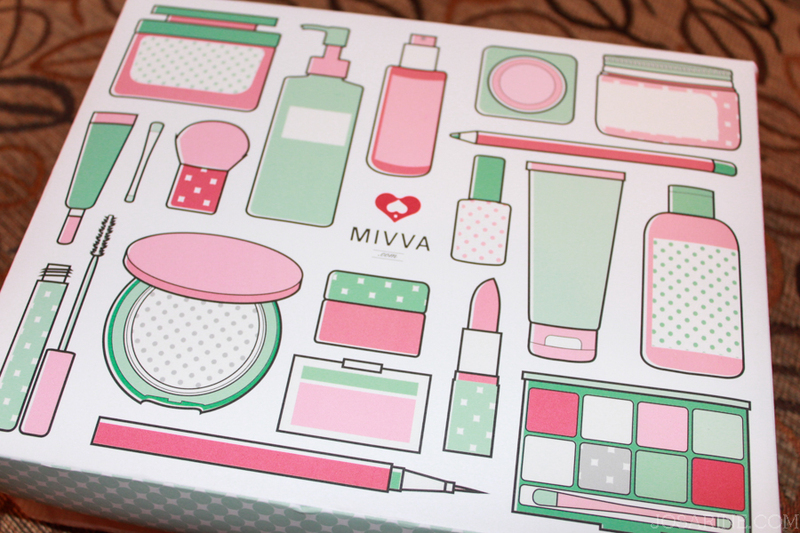 I think the design of this box is kinda cool since it's quite different from the usual beauty boxes that always have the clean and elegant look. I love elegance, but is nice to see something different once in a while. I were told however that the old box design is much more solid than the new one. I really wouldn't know since I did not get the other box, but it's okay because they use bubble wraps. The theme for this month for Mivva is "GALAXY"... so what should we expect eh? 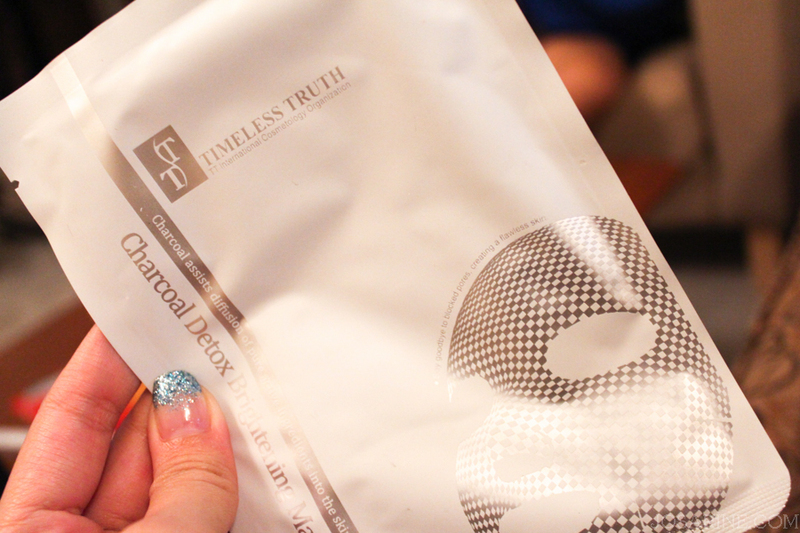 This mask has been very popular especially for beauty boxes, heard some good stuff about Timeless Truth Masks and I'm looking forward to trying it. Unfortunately most of the time the mask I get is not what my skin needs. 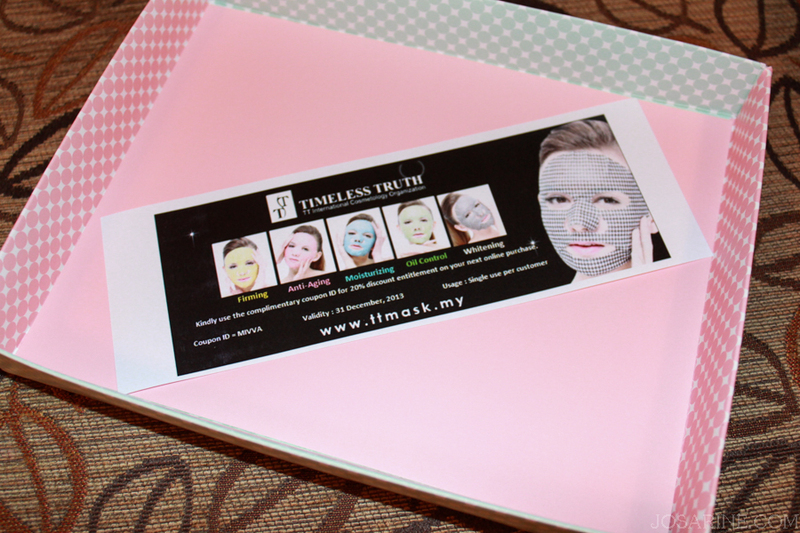 I often get masks for whitening and brightening which I am quite afraid to use since I already look kinda pale. 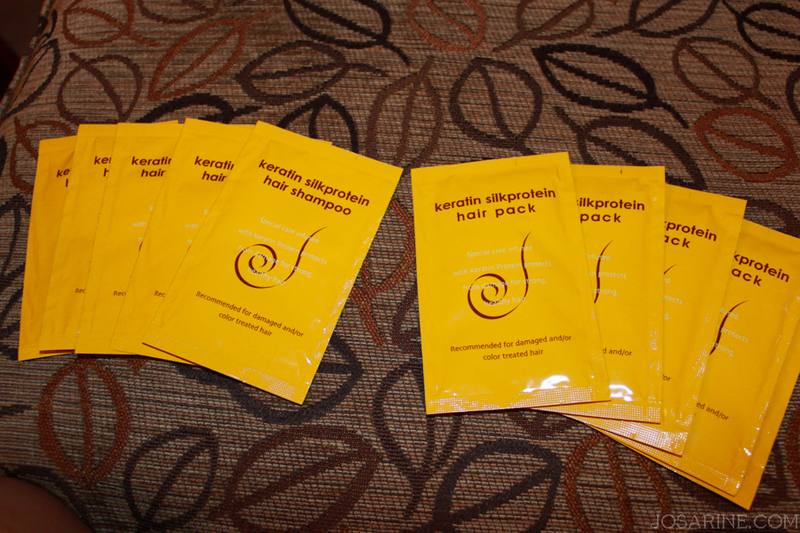 Over here we have many samples of the Somang Keratin Silk Protein Hair Care, the shampoo and conditioner. The cost of the full sized product (shampoo) is RM49.90 for 620ml which is not bad at all. As for the Hair Pack is RM49.90 for 500ml/RM79.90 for 1000ml. This product is stated to keep hair healthy and silky as it restores damaged hair due to frequent dying and styling. Too much heat products on our hair can really damage our hair. As for me, due to the frequent hair dying, using hair curling iron, and so on, my ends are pretty damaged now. I gave this shampoo a try and I think it's a pretty decent shampoo. However because I have oily scalp, i'm unable to use this shampoo daily, so I use this whenever I feel like my hair needs the extra moisture. So what did I receive from SF? Their SF Beauty Skin Perfect Glow Sun Screen and the Removing Cleansing Gel. As for the Skin Remover Cleansing Gel, you are able to cleanse your face with this product on either dry or wet skin! Perfect for on the go i would say. This 2 in 1 Remover Cleansing Gel features a ground breaking adhesive gel which removes make up whether they are heavy or light, cleanse dirt from pores and eliminates grease in one effective wash. This type of 2 in 1 cleansing gel seems to be getting really popular, definitely can't wait to try this one. Price is RM100/150ml. 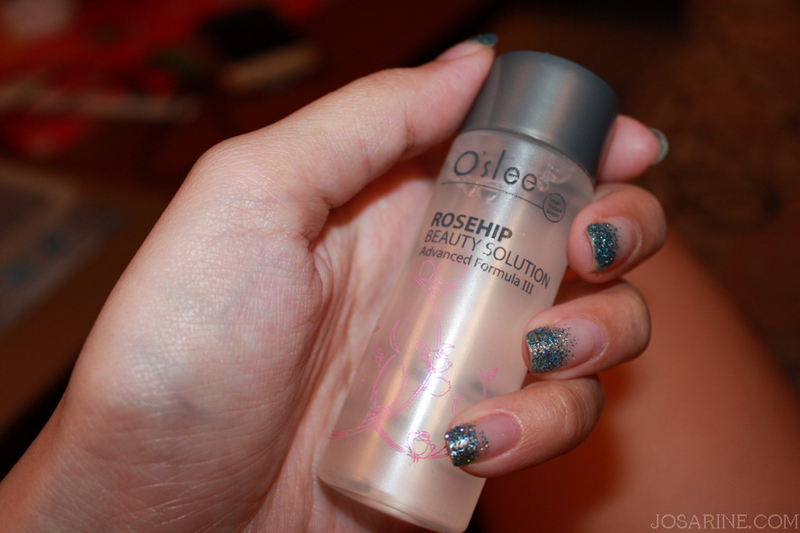 One of the product that caught my attention is the O'slee Rosehip Beauty Solution Advanced formula III. This product contains 7 enhanced skin care benefits: moisturizing, whitening, UV-oxi protecton, pore-refining and black head reducing, enhance absorption ability, relaxing, hence multi-function. This product can be used as a toner, make-up base, soothing, deep moisturizing, and also as a body lotion. If you have been reading my blog for a while now you will know that I have blackheads and enlarged pores issues. So whenever I receive products that treats my skin problem I would be very happy. I mean who wouldn't be right? 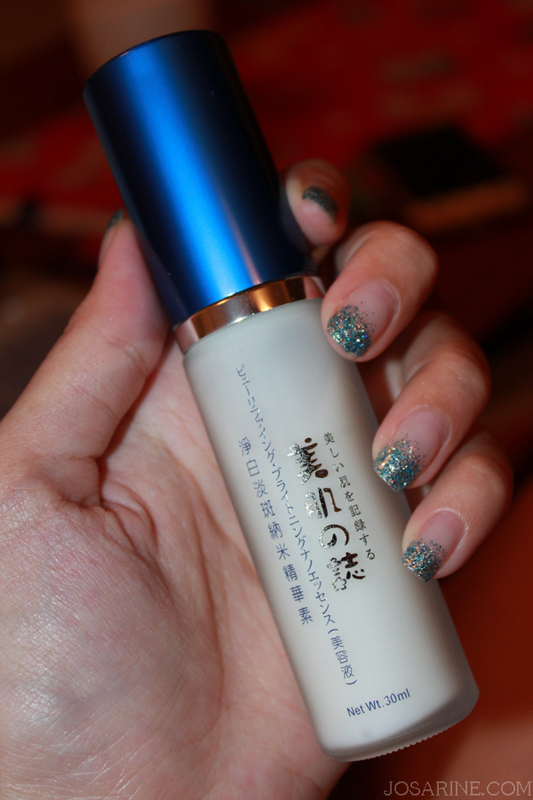 Definitely will give this a try, just not sure how should I use this since I already got a toner. Maybe wait till my toner finishes then give this a try. 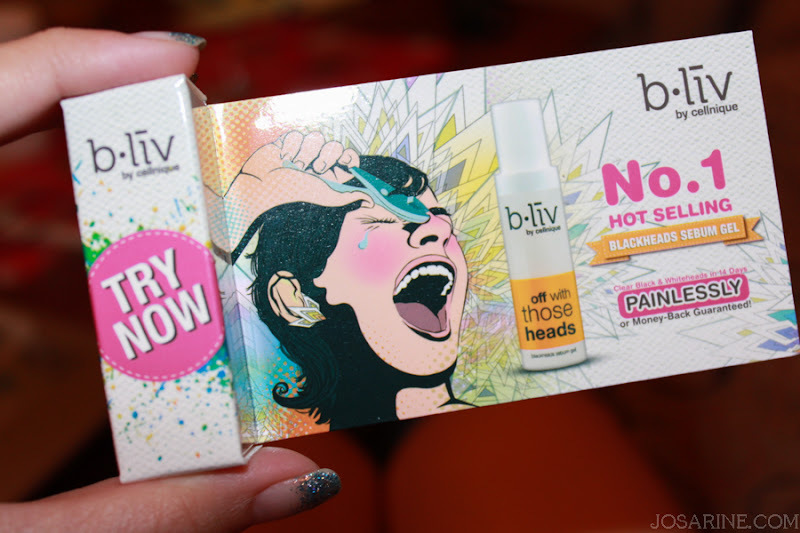 :) This is only RM59.90 for 100ml which is not too bad if the product works like wonders. This B.Liv Off With Those Heads has been in the market for quite a while now. I have another sample of this product but failed to use it consistently every day and night. But I guess I should do that starting from tonight! I want to get rid of my blackheads and enlarged pores the natural and gentle way. 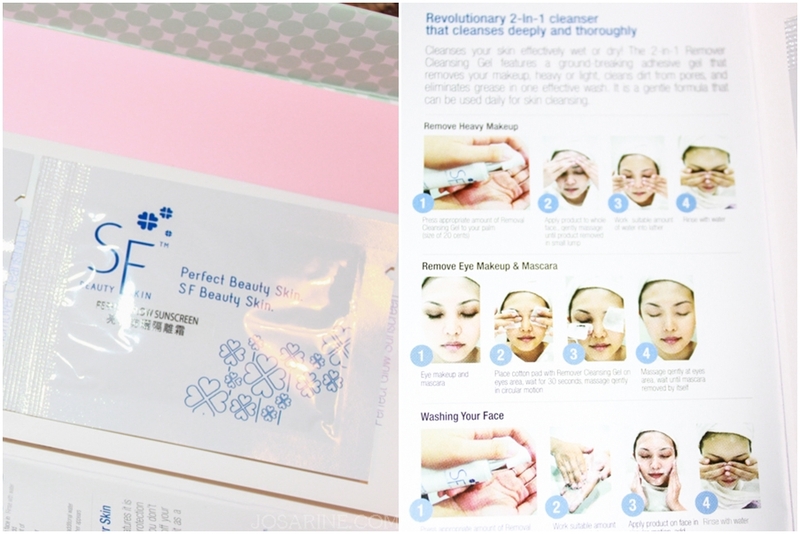 Beautymate Purifying and Brightening Nano Essence for RM69.90/30ml. Honestly I'm not a huge fan of whitening and brightening products, simply because I don't need them. I may not be the fairest of them all or as white as snow but that does not bother me since I'm asian anyways. But for those of you who use whitening products often, this product contains Gentiana Lutea Root Extract and Black Pearl Extract, results to a fair, smooth, fleckless and delicate skin. This product helps effectively brighten and hydrate skin, minimizing melanin and spots, relieve dull skin tone and prevent new formation of melanin for thorough whitening results. 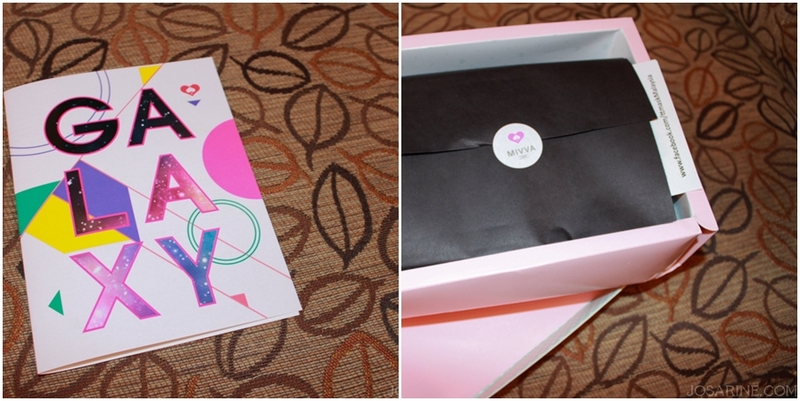 I would like to giveaway a mini beauty box just my way of thanking all of you for returning to my blog from time to time. This would be a very simple yet personal giveaway to my dear readers. 2. Share this blog post on your Facebook with a caption of your own. The caption I like best will win this box. Remember to tag my facebook page so that I know you have shared this giveaway. I'll be choosing the winners from the comments section below. Please send me your name, address, and contact number to joanna.cwm@gmail.com. I have liked and shared this giveaway. Thank you. This link is to my Fb page. I couldn't click to the specific post itself. I had liked and shared this giveaway. i love this box so much!! especially the hair chalk and TT mask! done like your Facebook page and. I've liked your Facebook page and shared this giveaway.